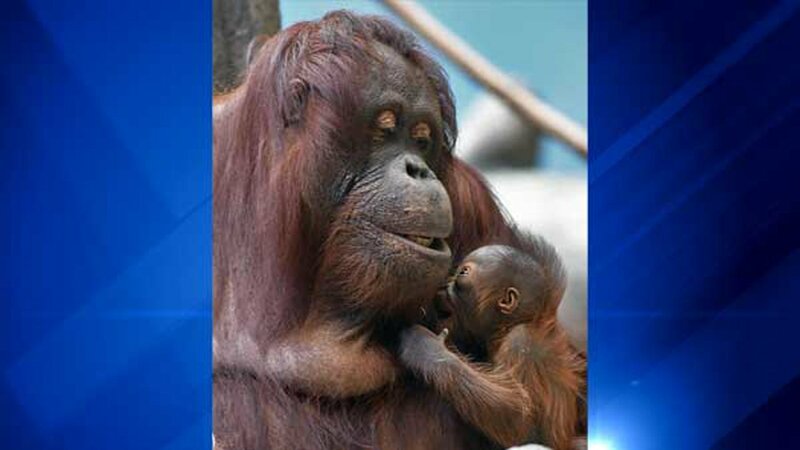 CHICAGO (WLS) -- The Brookfield Zoo welcomed a new member to its family this week. 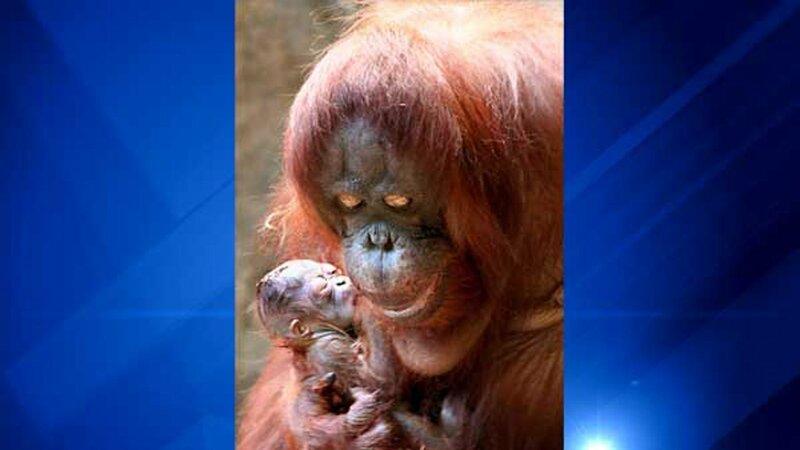 A Bornean orangutan was born at the zoo on Dec. 20. 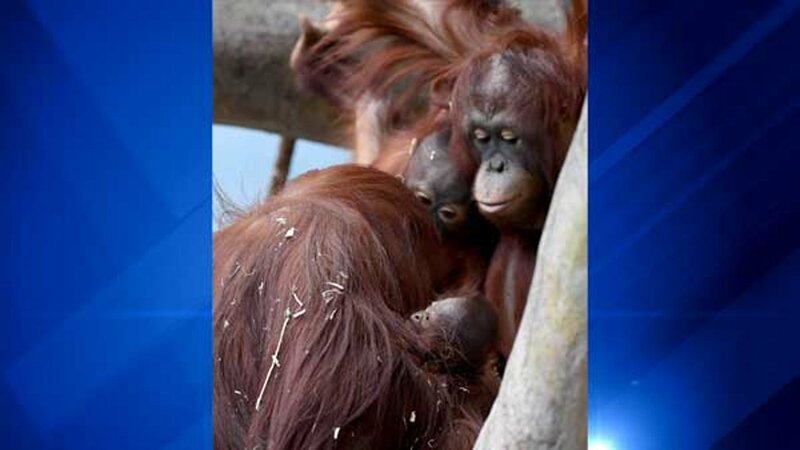 The Chicago Zoological Society shared photo of the baby orangutan and her mother, 35-year-old Sophia, which was taken 15 minutes after she came into the world. 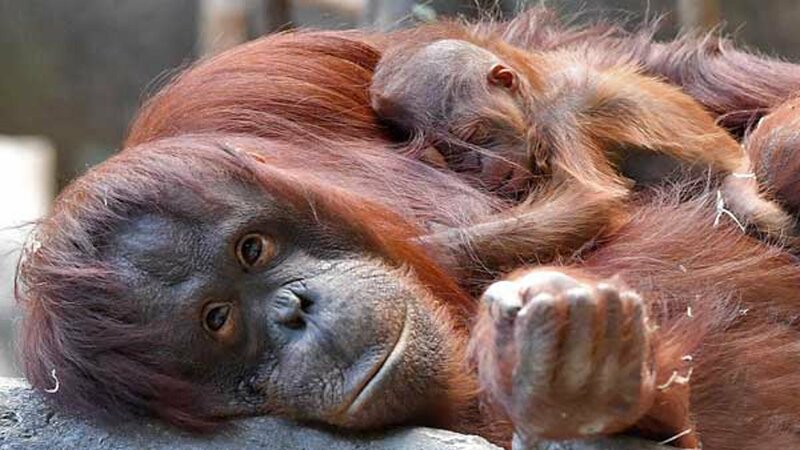 Officials said she will stay behind-the-scenes with her mom for a few weeks, where animal care staff will monitor her progress and make sure she meets important milestones in her development. 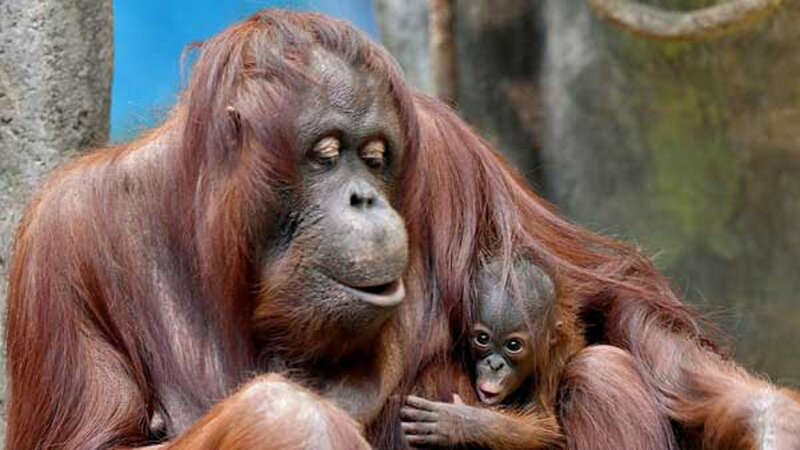 Bornean orangutans are a critically endangered species, zoo officials said. They once lived in much of Southeast Asia, but their population has declined because of deforestation, poaching and the illegal pet trade. 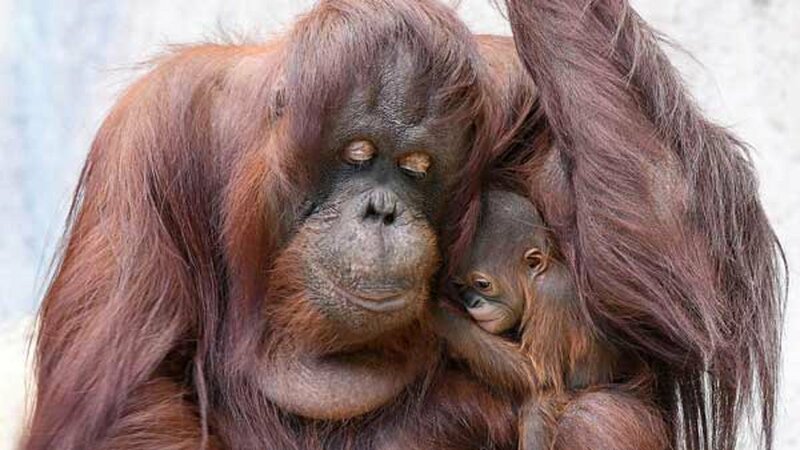 The International Union for Conservation of Nature said the Bornean orangutan population has declined by more than 60 percent between 1950 and 2010, and a further 22 percent decrease is projected through 2025. 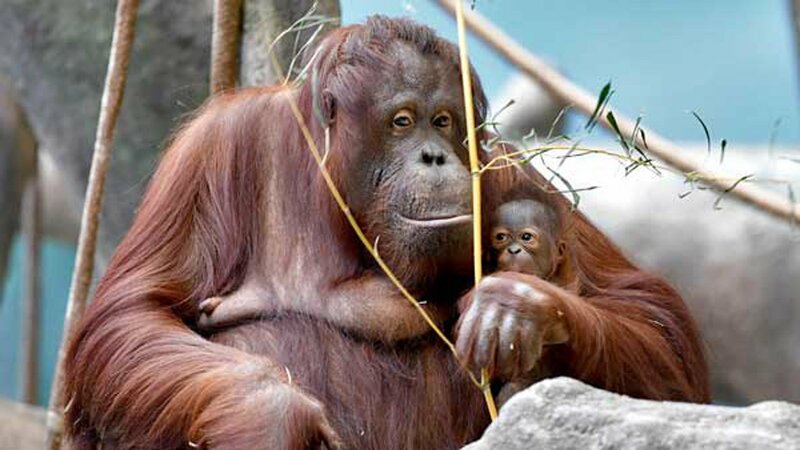 Officials said CZS participated in Association of Zoos and Aquariums' Orangutan Species Survival Plan. The conservation program manages breeding in zoos to create a healthy, self-sustaining, genetically diverse and demographically stable population. Sophia and the newborn's father, Ben, were matched based on a recommendation from the program,officials said. She is Sophia's sixth offspring and Ben's fourth. 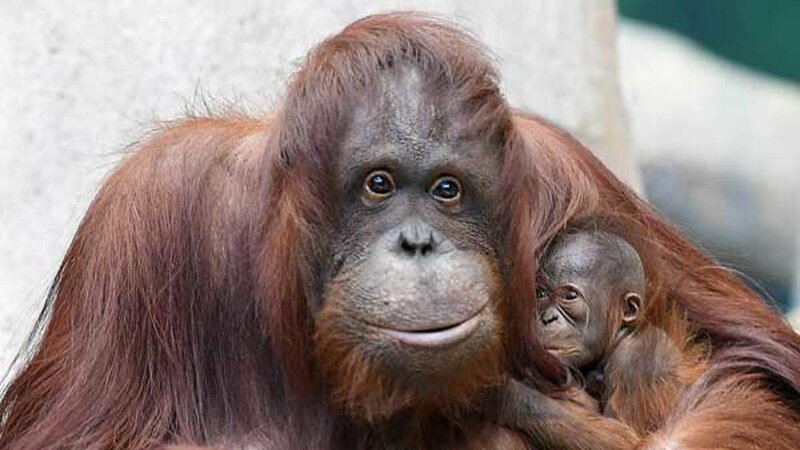 When the baby orangutan makes her debut, guests will be able to see her in her habitat, Tropic World: Asia.